Concert Band is our primary ensemble at the high school. This group, comprised mainly of freshman, is focused on individual development. 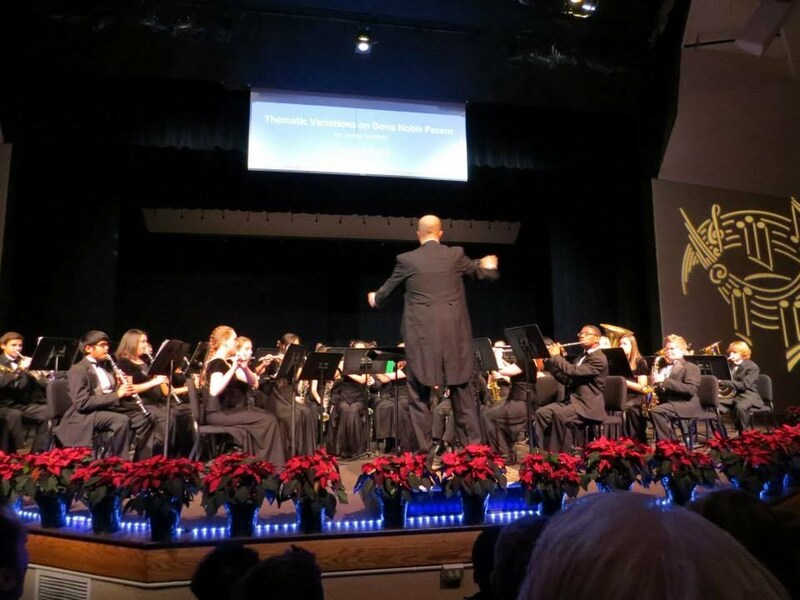 The emphasis of the ensemble is to develop student's ability to read and understand rhythms, read and understand musical phrases, as well as develop a characteristic tone quality on their instrument. Frequently, students in other ensemble choose this as a secondary ensemble to develop their technique on a secondary instrument.